After her parent’s died, it didn’t take long for Gia to carve out an empty life for herself in San Francisco, slumming at art school, racing her red Ferrari up and down the coast, and getting hammered at the city’s finest establishments. Then one day, a letter comes in the mail: Her parents were murdered. 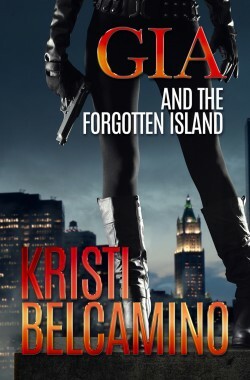 Now, Gia must find who really killed her parents before they kill her. Late one Autumn night, violence breaks out in San Francisco’s Tenderloin neighborhood, as a hate group and counter-protesters come face to face. Gia Santella rushes to the protest to help find her friend’s granddaughter. Sasha Kennedy is a student journalist at U.C. Berkeley covering the protest for the school paper. But when Sasha mysteriously disappears at the protest, Gia learns that the young woman was on the brink of uncovering a story that would blow the whole city wide open. 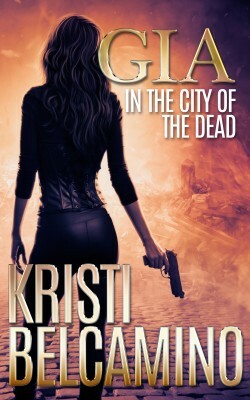 In her efforts to find the girl, Gia finds herself investigating more mysterious disappearances and begins to unravel a string of dark secrets that lie below the surface of her beloved neighborhood, threatening to destroy it. But then her plan goes terribly wrong.